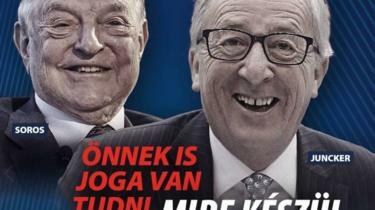 Will Orban’s party be expelled? Could they patch up the quarrel? What are the wider issues?